When it comes to Marriage everyone gets choosey and anxious desiring the best things and perfect appearance but it's one of the special moment in our lifetime so we definitely want it to be the best. However, there are plenty of things to be concerned about when getting married especially in summer season. Some small left out things can draw you off from your plans and schedules and can end up ruining your mood. So, in order to keep up the consistency in your plans and have a blissful marriage, below we have presented you some of the basic yet important products to groom yourself even in hot climate. One of the most important products from the list. 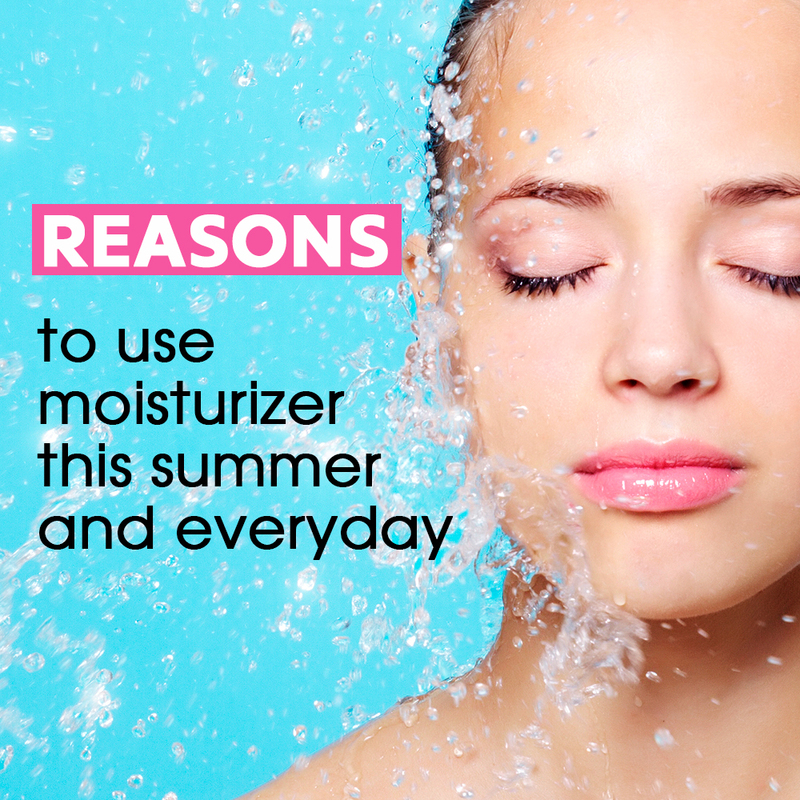 It plays an important role in protection, moisturizing and lubricating your skin from the sunlight and stabilizing your makeup. Always carry a serum when you are heading towards a big event. Some of the best recommended Facial and body moisturizers are Lotus Herbals, Lacto Calamine Skin Balance Daily Nourishing Oil Control Lotion, MamaEarth Overnight Repair Face Cream, Neutrogena Oil-Free Moisture Combination Skin, L'Oreal Paris Hydrafresh Anti-Shine Icy Gel, Lakme Absolute Skin Gloss Gel Crème and so forth. Choosing an appropriate foundation is a must, especially when you are grooming for a special day. Oil-free foundation saves our charm from the hot humidity which ends up melting off our makeup. The best oil-free foundation results in a clean matte look while it absorbs and protects our skin from all the skin oil, sweats, water, and skin. 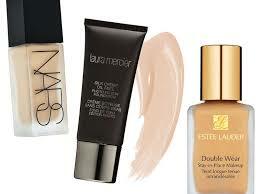 Some of the recommended Oil-Free Foundations are Laura Mercier, Nars, Clinique, Born This way. 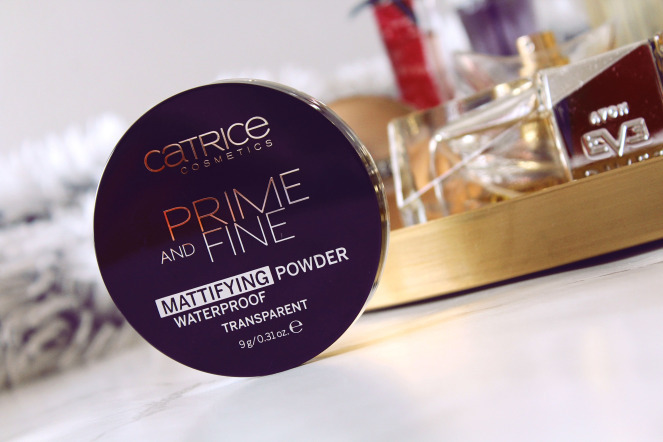 Mattifying Prime mellows base foundation. Mattifying primer provides a smooth base for foundation restricting and saving your makeup from fading, controlling oil and helps makeup last longer. It is best during summer days and hot days. Some of the best Mattifying Primer in the market are Rimmel Stay, L'Oreal Paris, Maybelline Makeup. Blotting papers' simple and effective. Use blotting paper after applying makeup such as above mentioned foundation, Moisturizers, Primer to absorb oil from the products. Blotting helps to absorb the oils and emollients sustain through the climate. Also Find: What Happens If You Sleep With Your Bra On? Some of the cheap and best blotting papers in the market are Shine Eraser, Clean & Clear, Dinoplatz. Can't top From Sweating, LifeHack, Use a Dryer! LifeHack, Hairdryer on the face sustains makeup duration. Use the final and emergency step if you are out of all the stabilizing products. 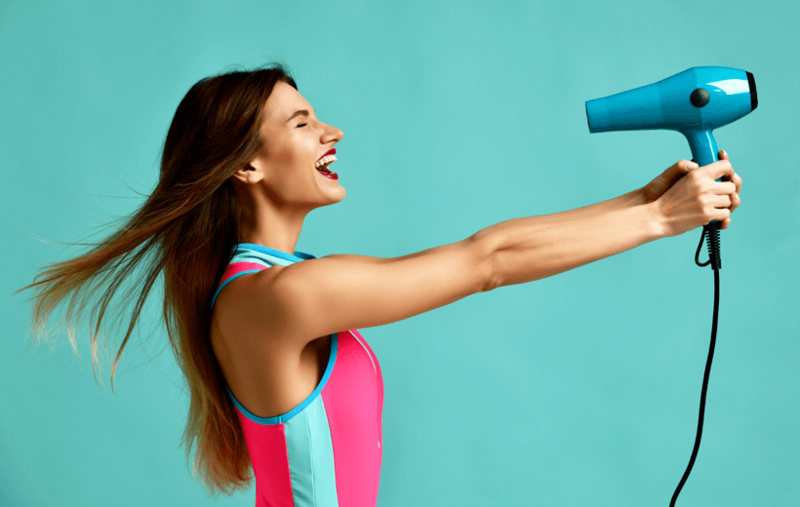 As weird as it sounds but a hairdryer can really save you from ruining your makeup. Okay to use this life hack you need to set the dryer on a light mode and then gently blow it over your face to dry the makeup. You may be wondering why not use a cooling fan but trust us it's far more effective. Do You Know: What are The Best Ways to Care for Dry Lips? So, follow the above-mentioned steps and product to shine more on sunshine days fulfilling all your desires and without worrying about your anything.